This was pretty good. I was having fun until I got stuck behind a tank. this is such a good game!! I got to wave 23! Octava is OP! I made a video of getting to wave 18! See the video description for some feedback. Very fun! 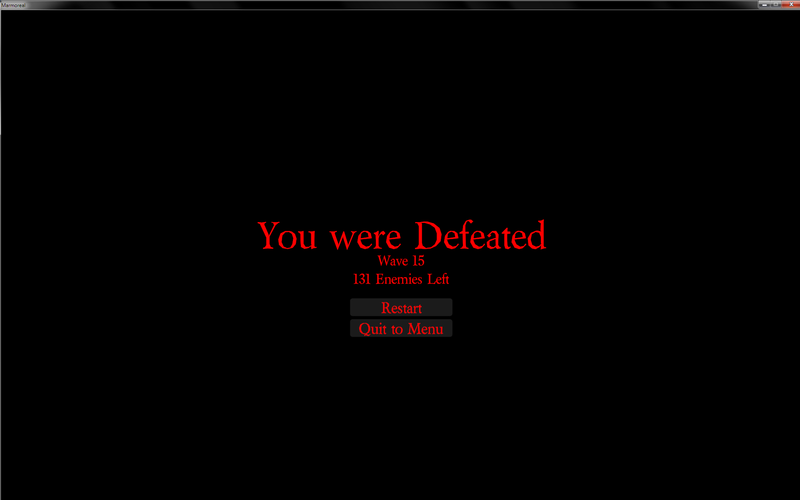 I got to wave 15 before dying. What do the stats mean? I just stacked only "Power" except for 3 points in "Ferocity". Edit: I got to wave 18. I'm uploading a video of it right now! Cute game, reminds me of playing those old flash games on sites like Newgrounds.